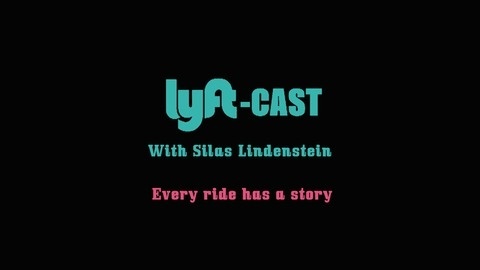 Lyftcast is a collection of stories shared by Lyft riders in the car of driver Silas Lindenstein in the Seattle, WA area. 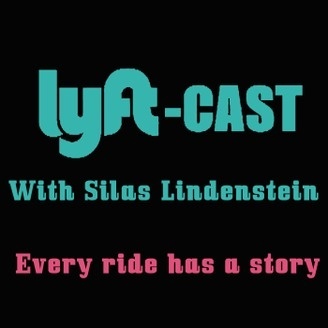 On today’s Lyftcast with Silas Lindenstein we meet Jessica and Colin, newlyweds taking their honeymoon in Seattle. We get to hear about their roaring wedding, how Colin almost missed the ceremony, and Jessica’s take on her future with Colin.